Senior pastor at Liberty Christian Center Intl. Rev. 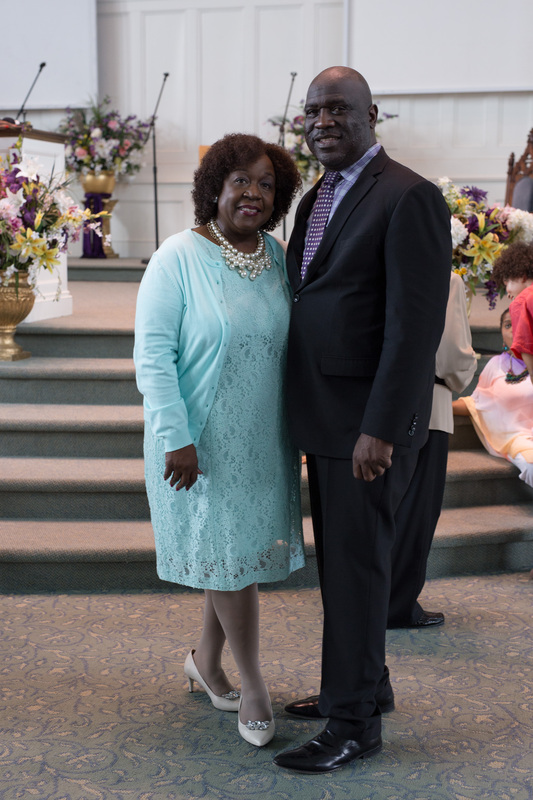 Dr. Keith A. Bolton was ordained by the Holy Deliverance Pentecostal Church in California, and is now the Senior Pastor of the Liberty Christian Center International in Hartford, Connecticut. He serves as head of Liberty International; a spiritual covering for churches and ministries across the nation that have come under his dynamic leadership. Dr. Bolton is also the President of LIFE (Liberty International Family and Educational) Services.